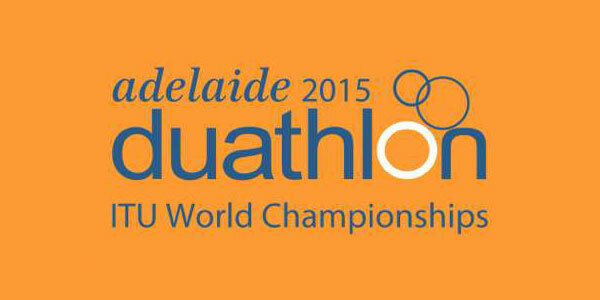 Australia – World’s best duathletes descend on Adelaide for ITU Duathlon World Championships. 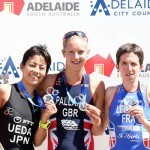 The world’s best multi-sport athletes are set to descend on the streets of Adelaide this weekend with the South Australian capital hosting the 2015 ITU Duathlon World Championships from the 15-18 October. At the elite level duathlon is high heart rate, high pressure, redline racing that actively involves the spectators in the drama unfolding on a multi-loop course. The stunning views of the CBD and the Adelaide hills, historic Adelaide Oval, the River Torrens and Elder Park, make it the ideal location to showcase the run/ride/run format at its very best. Adelaide 2015 will be the biggest ever duathlon in the southern hemisphere, and topping the bill are a galaxy of stars that includes six duathlon world champions. Click here for the full preview. 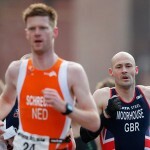 The 2015 ITU Duathlon World Championships marks the 14th time the two-sport discipline has been contested on the ITU schedule. The first World Championships was held in 1992 and experienced a 11-year pause in action before returning to the calendar in 2001. Since then, the race has been held every year, with Australia hosting the World Championship race for just the second time with the races in Adelaide. 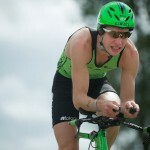 Gossage wins ETU Duathlon in Horst.